April 27, 2010  As a meeting of development ministers convenes in Halifax, it appears Canada may take on an international role the U.S. used to assume: abortion opponent. 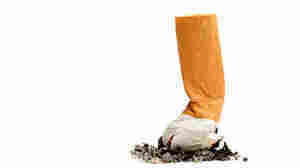 April 21, 2010  Insurers — and possibly the state — will renew battles with lawmakers over a new proposal to make health insurance pay for smoking cessation programs. 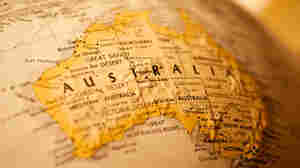 April 21, 2010  If you didn't get enough health politics from the battle in the U.S., check out what's going on as Australians duke it out over their own version of health overhaul. 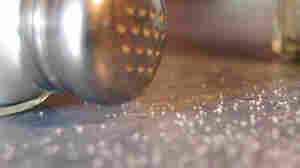 April 20, 2010  A report by independent experts recommends that the Food and Drug Administration regulate and reduce salt in foods, steps the agency seems prepared to take. April 20, 2010  An analysis of lung cancer screening results in 3,200 people finds that 21 to 33 percent of the suspicious nodules found by CT scans aren't cancerous. 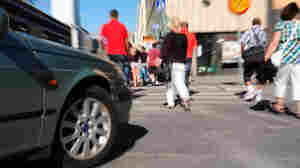 April 19, 2010  Hybrids are more likely to kill pedestrians in accidents, but they're also more likely to encounter more pedestrians because they are concentrated in busy areas. Is Bird Flu Back, Or Did It Never Go Away? April 19, 2010  Just because swine flu has grabbed most of the attention lately doesn't mean public health officials have stopped worrying about avian flu. April 14, 2010  Key factors behind the improvement seen in many countries are a decline in birth rates, higher educational status of women, higher incomes and better care at the time of delivery. April 7, 2010  Genes aren't destiny when it comes to gaining weight. 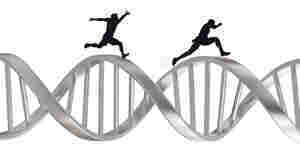 Researchers have found that daily exercise helped teens overcome a particular genetic predisposition for obesity. 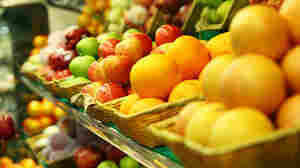 April 6, 2010  Eating five servings of fruits and vegetables daily doesn't do much to lower cancer risk, a large study finds. The evidence still supports cardiovascular benefits, though. 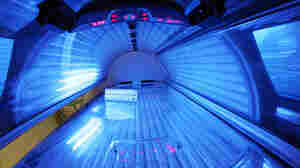 March 26, 2010  An expert panel recommended the Food and Drug Administration step up the regulation of artificial tanning equipment and even consider a prohibition on its use for people younger than 18. March 23, 2010  Skip saturated fats — the kind in butter, cheese and meat — in favor of the kind found in soybeans and safflower seeds. 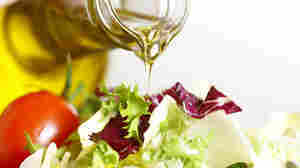 Even doctors have underestimated the heart benefits of eating polyunsaturated fats. 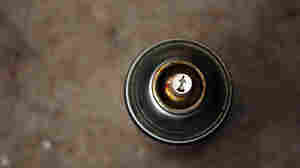 March 12, 2010  By age 12, 6.9 percent of kids have gotten high by sniffing common chemicals around the house, compared with just 1.4 percent having tried marijuana, government data show.